Well… I had the quote way before I got this incredible picture…. Anyway, there is a connection: a mind that shrinks, a man who smiles in trouble… and an order of “mandatory kill” to the news agencies to delete this picture taken today in a school in France. 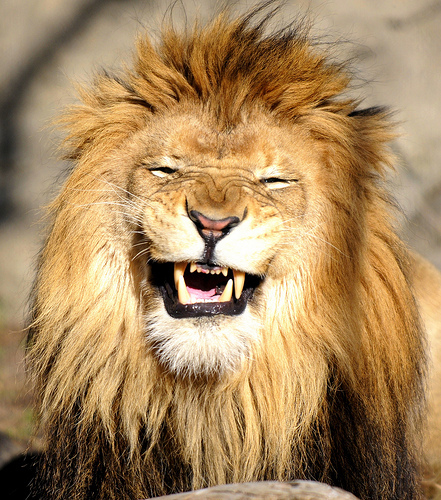 Anyway… I don’t understand why to censor this photo and deprive the world from a healthy laugh. 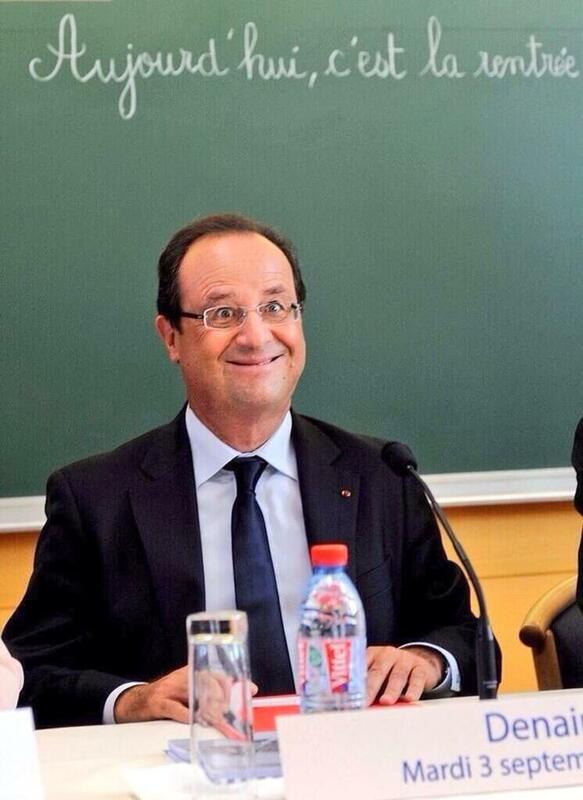 This face is the only funny thing about Hollande after all. This entry was posted in europe, humor, politicians and tagged censorship, hollande, laugh, mandatory kill, photo, quotes, school, thomas paine. Bookmark the permalink.